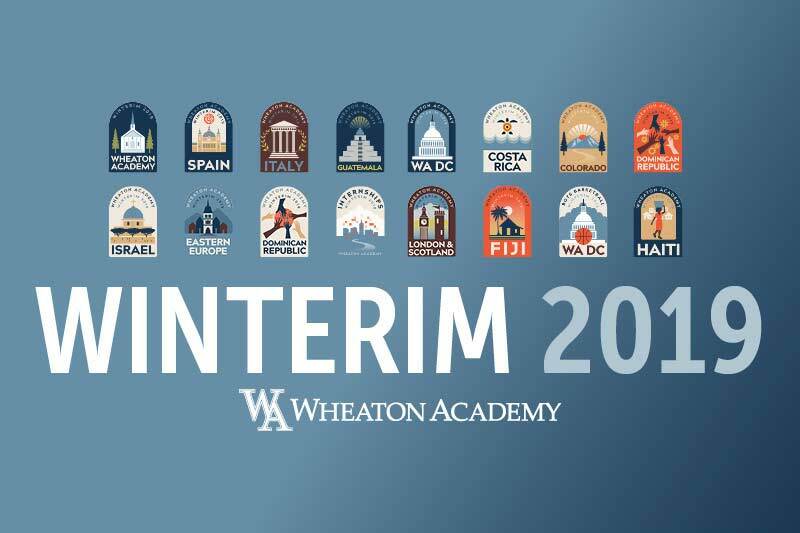 It was a busy week for Wheaton Academy winter sports! Both basketball and wrestling had some great team wins and individual accomplishments. Here is a look back at the week in Warrior sports. 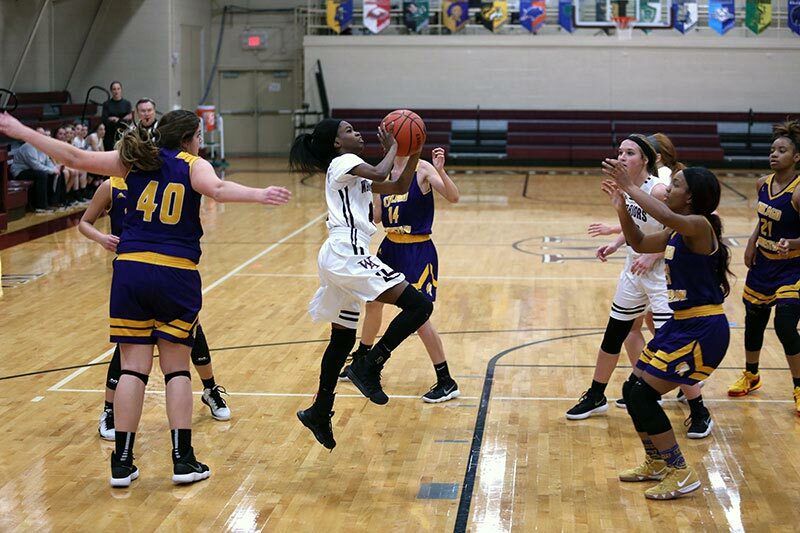 The Warriors faced St. Edward (Elgin) on Monday for the second time this season and won by a score of 55-53. Oluwatobi Sonuga led the way with 14 points and six rebounds. Marcus Bult (12 points, five rebounds) and Jack Dykema (10 points, six assists) were other key contributors for Wheaton Academy. On Friday, Guerin College Prep (River Grove) came to the Warrior Dome to face Wheaton Academy. The Warriors won 68-33 over the Gators for their 15th win of the season. This week, Wheaton Academy travels to Nazareth Academy (LaGrange Park) on Tuesday and Ridgewood (Norridge) on Friday. On Thursday night, Wheaton Academy defeated Elmwood Park 30-18 for their fifth conference win of the year. Molly Venhuizen (nine points, 15 rebounds) and Imani Hillmer (nine points, five rebounds) carried the Warriors to a victory. The team had ten total steals in the game. The Warriors then hosted St. Francis (Wheaton) on Saturday and fell 45-32. Jerilyn Blackmon was the leading scorer for Wheaton Academy with ten points. 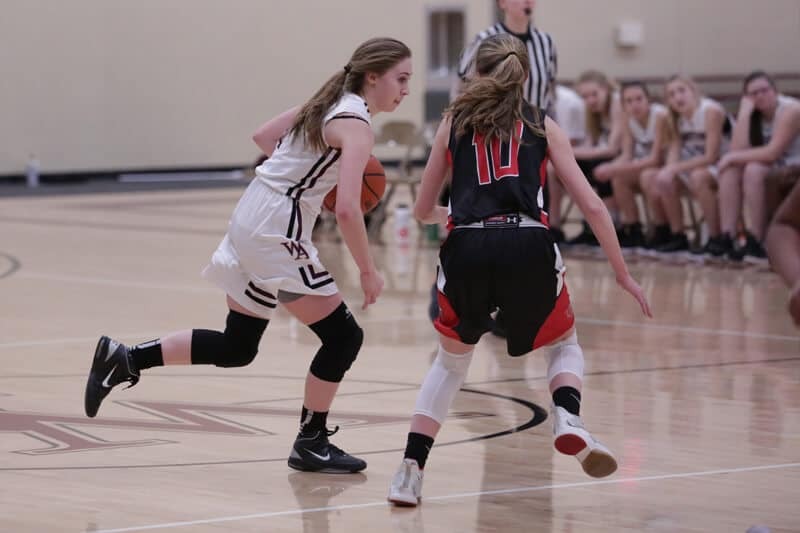 Wheaton Academy hosts Ridgewood (Norridge) on Monday and then Timothy Christian (Elmhurst) on Tuesday before traveling to Chicago Christian (Palos Heights) on Friday. In their final week before the postseason, the wrestling team competed in the Riverside Brookfield, St. Francis (Wheaton) Triangular on Thursday. The Warriors defeated St. Francis 42-40 and fell to Riverside Brookfield 47-33. Masakazu Kasai defeated both of his opponents by pinning them. Jonathan Vanderbilt also won by way of pin against his St. Francis opponent. On Friday, they competed in the Rockford Lutheran Midnight Rumble and took fifth place as a team. Derek Johanik took first place and earned Most Valuable Wrestler for upper weights. Alex Ventimilla took second place in the 138-pound weight class. Wheaton Academy host the Illiana Christian (Lansing), St. Joseph (Westchester) Triangular on Wednesday before the IHSA Regionals begin on Saturday.